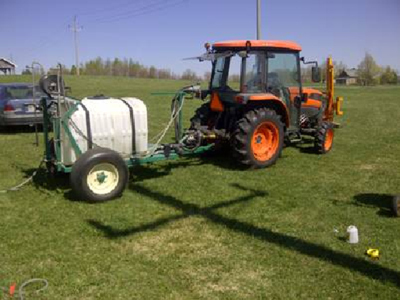 Diacarbon and BC Hydro are conducting a field trial examining the effect of biochar on barley growth. 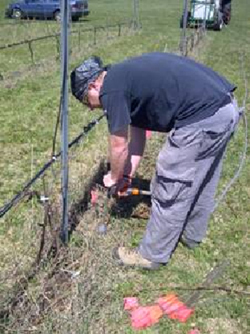 They are measuring growth, soil temperature, and nutrient levels. 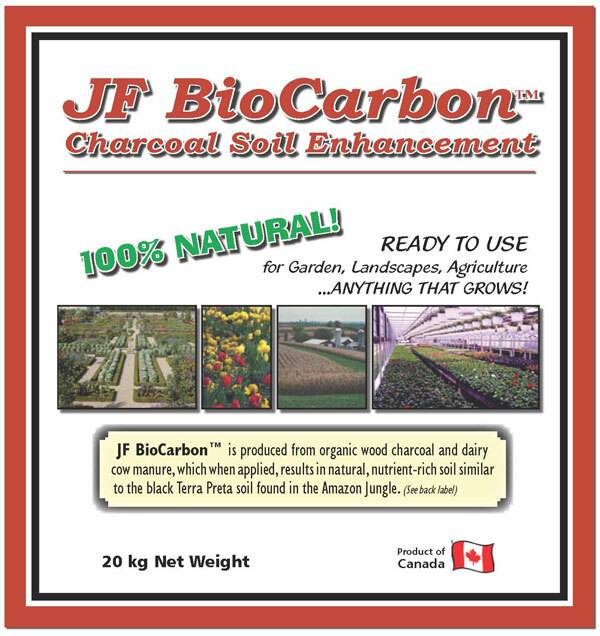 The Canadian Food Inspection Agency (CFIA) authorized this first of its kind testing in BC following Diacarbon’s lab results that showed that biochar improves water retention, root development, and fresh yields of barley using soils from the Peace River Region. 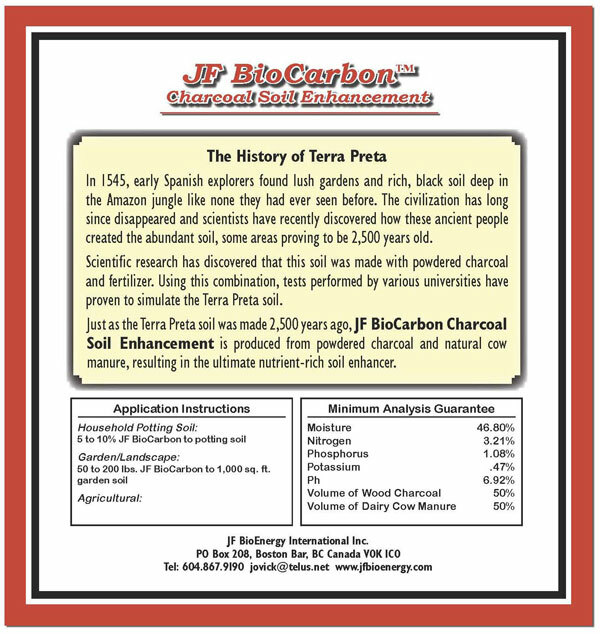 This field test covers 1200 square meters of the Peace River Region in seven randomized blocks with four biochar rates and a control. This test will not be irrigated. 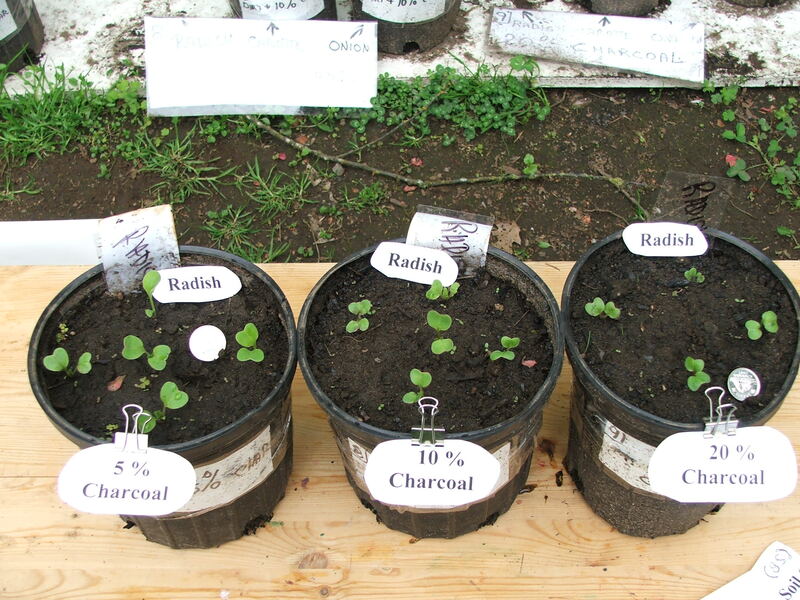 A lot of the success of this type of method is related to the choice of biochar and the formulation of the slurry. 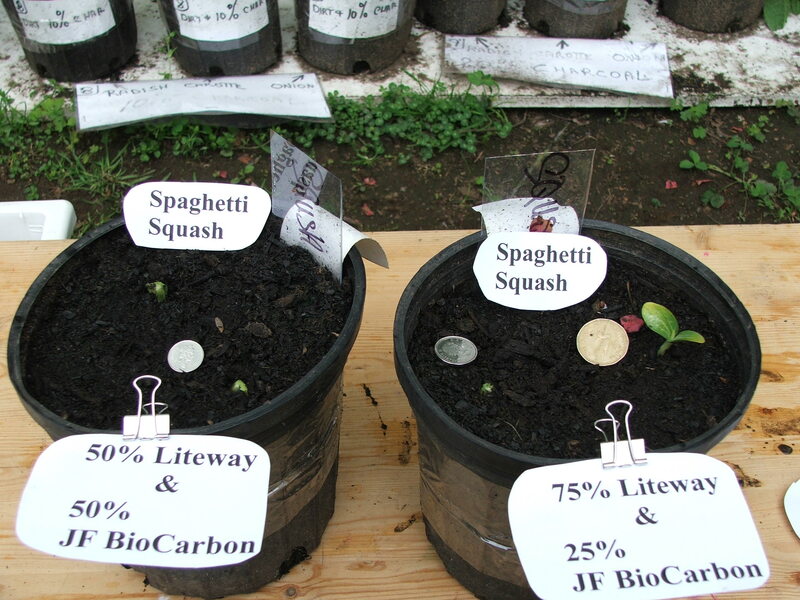 We’re continuing work this summer to try to improve these methods for larger scale commercial work, but are also evaluating, of course, whether the use of biochar applied in this manner will have any effect on the crop quantities or quality. LaHave Forests, Nova Scotia, Biochar Machine is ready for testing. The Biochar Machine built by Biochar Engineering for LaHave Forests is complete, and ready for testing. 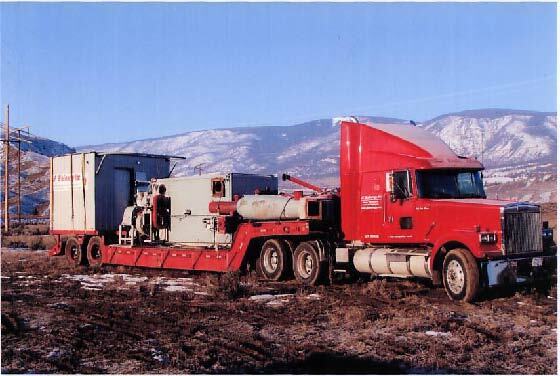 They are excited to put it into production on their property in Nova Scotia, Canada. This course is designed for students in the Diploma in Agriculture program and first and second year students in the B.S.A. program. Graduate students in the Soil Science may also find the course useful background for their qualifying or comprehensive exams. I recently received a conference notice of potential interest to Terra Preta researchers and developers. storage and science for policy development and public understanding.